Life by the Creek: It's here!! It's been on my camera for a few minutes... and I already know that it's not ever coming off. Ever. I ordered this Oct. 17. And it arrived here, in Canada, today. I'm so happy! It's so comfortable. 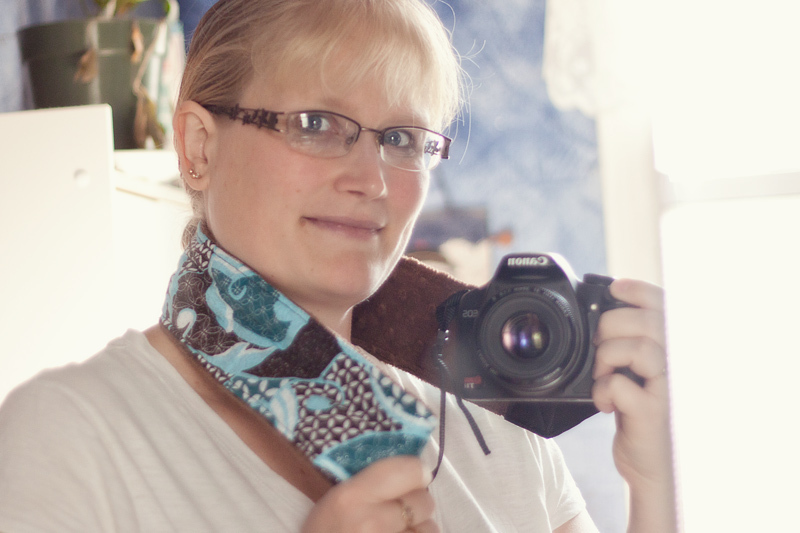 Normally, my camera gets heavy on my neck, and is annoying. I barely feel it now. The chenille backing is so soft. Have I mentioned that it's comfortable? 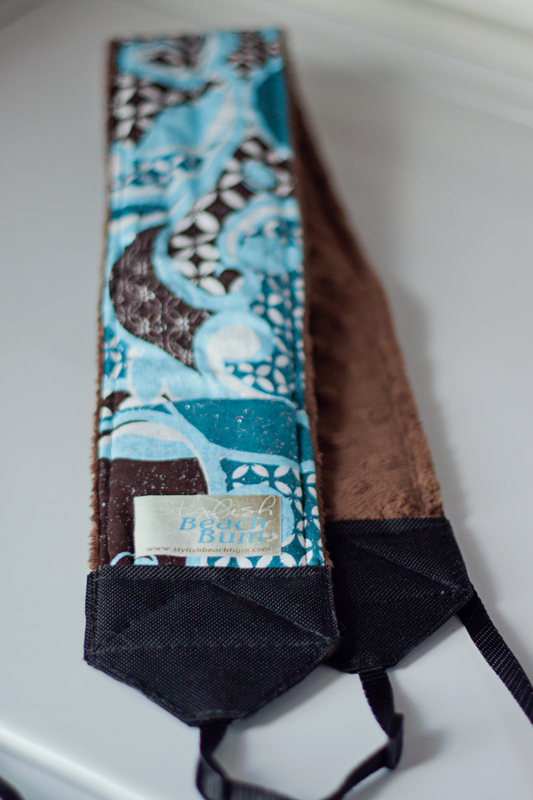 Seriously, if you are in the market for a comfortable, well-made, super-cute strap, head over to Stylish Beach Bum and check out the selection!